Matt Register with Texas Business Radio interviews Sheryl Dawson, CEO Dawson Consulting Group on the pressing talent issues organizations face in an expanding economic environment. http://www.dawsonconsultinggroup.com/fexqpjld0m9/wp-content/uploads/2019/02/tbr-logo3.png 449 712 Dawson Consulting Group http://www.dawsonconsultinggroup.com/fexqpjld0m9/wp-content/uploads/2014/05/DCG_logo_web.gif Dawson Consulting Group2019-02-07 20:02:292019-02-11 15:41:04Texas Business Radio Interview: Sheryl Dawson on Talent Imperatives for Business Results! Best-in-Class Talent Management Analytics – The Irrefutable Business Case! Best-in-class organizations rely on behavioral decision analytics to improve business results and increase competitiveness according to recent surveys and studies: McKinsey talent survey1, IBM C-suite study2, and Deloitte Consulting research3. Harrison Assessments’ 2019 system release offers innovative predictive analytics and enhanced talent management capabilities making it easier for organizations of all sizes and industries to adopt best practices and achieve their talent goals. Whether your talent challenge is in recruitment, career development, succession planning, culture change or leadership and team development, Harrison Assessments has customizable and cost-effective integrated talent management solutions to meet your needs with a high ROI. 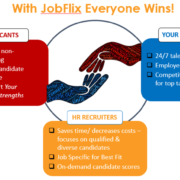 http://www.dawsonconsultinggroup.com/fexqpjld0m9/wp-content/uploads/2019/02/jobFlixAI.png 456 725 Dawson Consulting Group http://www.dawsonconsultinggroup.com/fexqpjld0m9/wp-content/uploads/2014/05/DCG_logo_web.gif Dawson Consulting Group2019-02-07 19:19:482019-03-13 04:06:30Best-in-Class Talent Management Analytics – The Irrefutable Business Case! Lift the Cloud over Recruiters – Use Artificial Intelligence with Feeling! The challenges recruiters face in sourcing and hiring the best talent is daunting, to say the least. 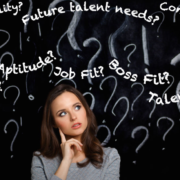 Sometimes they feel like a cloud of uncertainty hangs over their heads – uncertainty about the availability of qualified talent, uncertainty about their ability to attract them in a competitive market, uncertainty about their future talent needs and the ability to hire right in the present to meet those needs. http://www.dawsonconsultinggroup.com/fexqpjld0m9/wp-content/uploads/2018/06/JobFlixAptitude.png 627 974 Dawson Consulting Group http://www.dawsonconsultinggroup.com/fexqpjld0m9/wp-content/uploads/2014/05/DCG_logo_web.gif Dawson Consulting Group2018-06-14 17:20:392018-06-18 15:17:59Lift the Cloud over Recruiters - Use Artificial Intelligence with Feeling! With literally thousands of assessments available, it is hard to know which to trust, how to use them, and how to evaluate the value of their data. Many personality and style indicators are popular for insight on employee differences and learning how leaders and team members can adapt to various styles for more effective relationships. But when it comes to hiring, development, and succession planning these popular tools and instruments are too limited to provide predictive value. Because many organizations have traditionally applied these tools beyond their intended purpose, leaders and recruiters are often skeptical of using any behavioral analytics! How can organizations avoid getting burned and find the right assessment for the right application when it comes to hiring, development and succession planning? ineffective instruments, and gut feel, now is the time to evaluate an alternative assessment system with capabilitites that meet all selection guidelines for predictive assessments. 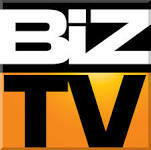 Be work-related in order to have credibility, face validity and usefulness. Provide results that relate to specific job performance for face validity, accuracy, legal protection, ease and accuracy of use. Provide an overall score for criterion validity, ease of use and ability to verify effectiveness. Possess the ability to measure all performance related factors for any given position/application for increased accuracy and test confidence. Meet legal and ethical compliance in the litigious environment organizations face; in fact, legal protection is mostly determined by guidelines 1 – 4. Have validity and verifiable accuracy in order to provide better results and confidence, which is mostly determined by 1 – 4 as well. 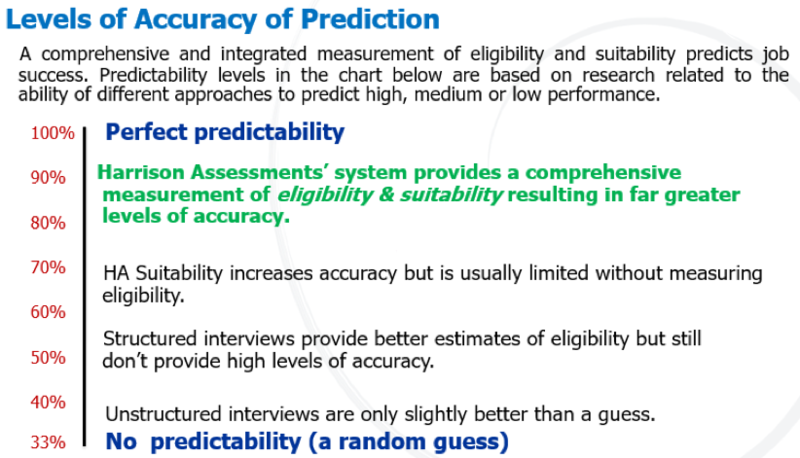 Include the ability to measure eligibility and suitability (behavioral factors) with customizable job criteria; this capability is essential for effective selection and development applications and is where most limited assessments tools fall short. With this capability, the assessment provides comprehensiveness and effective interpretation, as well as focus on real performance factors for predictability. Provide an effective lie prevention and detection for better results and confidence in them; if the person assessed can “skew” the results, the assessment is unreliable. Measure a broad range of traits; more than 100 behavioral factors are essential for accuracy since positions, functions, levels and industries each require different factors to be predictive of performance success. Provide a questionnaire focused on preferences, which when specific to the role, are predictive of skill; this approach improves talent attraction, test reliability, engagement and retention, and facilitates succession planning. 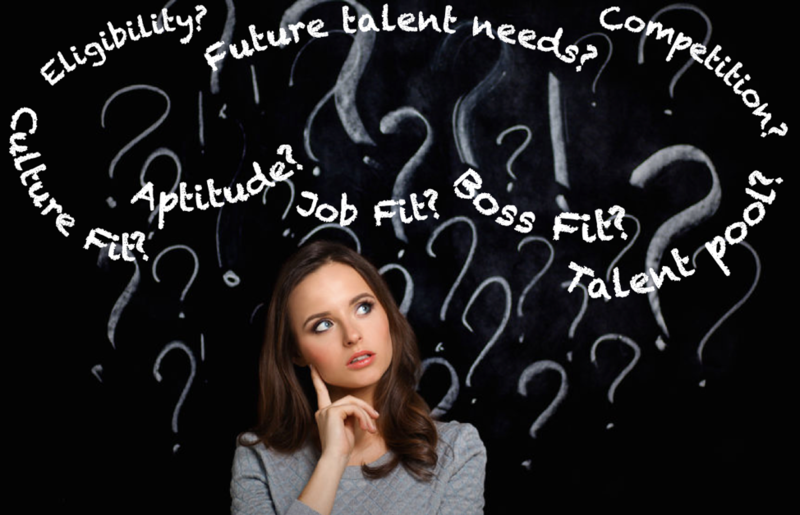 How do the assessments your organization uses for various talent applications measure up? Are they missing one or more critical factors to be predictive? If so, there is an assessment system that does provide all of these critical factors; in addition, it offers other capabilities that facilitate application across the talent cycle for all industries, functions, organizational levels and positions. Hard to believe? Actually, yes indeed until you experience the system for yourself! The Harrison Assessments’ system provides comprehensive, reliable and valid job-specific measurement of eligibility, suitability , and quantitative critical thinking analytics to optimize predictability of performance success based on research of over 6500 positions. 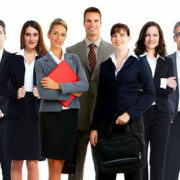 Harrison Assessments is a global assessment and research organization dedicated to the development of just such a comprehensive system; far more than a “data point”, the system actually provides all relevant talent analytics for effective predictability in recruitment, onboarding, mentoring, coaching, individual and team development, culture transformation, and succession planning. The Harrison system provides comprehensive, reliable and valid job-specific measurement of eligibility, suitability, and quantitative critical thinking analytics to optimize predictability of performance success based on research of over 6500 positions. 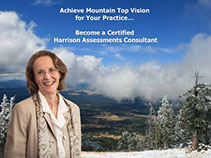 Measuring over 175 traits and competencies, including leadership, collaboration, and emotional intelligence competencies, Harrison Assessments enables organizations to assess hundreds of data points efficiently, and calibrate them to their specific position, cultural, and core value requirements. By facilitating measurement of eligibility, suitability and interview data, Harrison integrates these analytics for greater objectivity in sourcing, selection, and success planning processes. The chart below demonstrates how multiple sources of objective and valid data significantly impact the degree of predictability in talent selection. 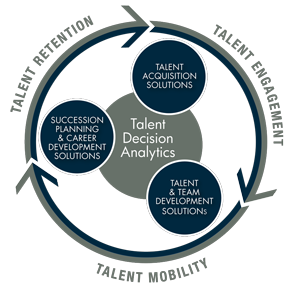 Your organization can dramatically impact bottom line results using effective talent analytics for selection, engagement and retention, cultural transformation, leadership development, and succession planning. 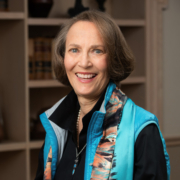 Rather than relying on subjective measures, imperfect historical data, favorite yet ineffective instruments, and gut feel, now is the time to evaluate an alternative assessment system with capabilities that meet all selection guidelines for predictive assessments. Harrison Assessments is the answer to overcoming the objection that assessments are just another “data point”. Gain the benefits of a customizable, benchmarked, reliable and valid assessment system that pays off for employees, the organization and equity owners; Harrison Assessments’ talent analytics ensures alignment of talent and business results for ongoing profitability and growth. Advance Your Organization’s Success in 2017 – Implement EQ10! In part one of Keep Your Keepers we covered fundamentals of integrated talent management and engagement. In part two we present the 10 winning talent strategies for success in any organization.